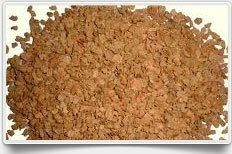 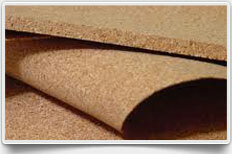 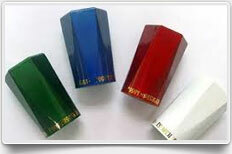 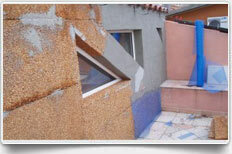 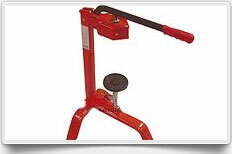 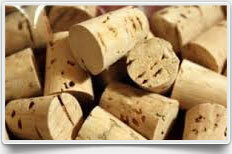 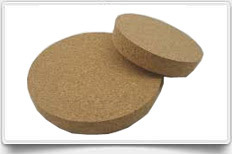 Advance Cork International is leading manufacturer, exporter and supplier of cork and cork products such as cork stopper, cork sheets, cork sticks and capsules to the wine and liquor industries, cosmetic companies, specialty food companies, glass companies, chemical industry and the fishing tackle industry. 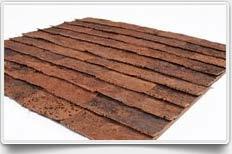 Our products are not only supplied in India but are also exported to many countries which include Europe, Philippines, South Africa, Taiwan and Thailand. 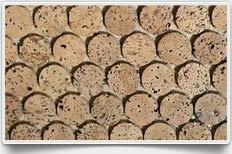 Wine cork stopper is the only sealing material, which allows wine to "live"
3D Cork-Wall Coverings serves as cost effective alternative to traditional wall coverings. 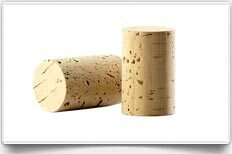 Serving as an alternative to wood the Cork Flooring ensure elegance and at the same time functionality in the premium flooring.